Beach living and the boating lifestyle at it's best in this TRUE top floor penthouse at Harbor Landing. Holiday Isle is the only location in Destin where you can have Deeded beach access and a private boat slips on the harbor. 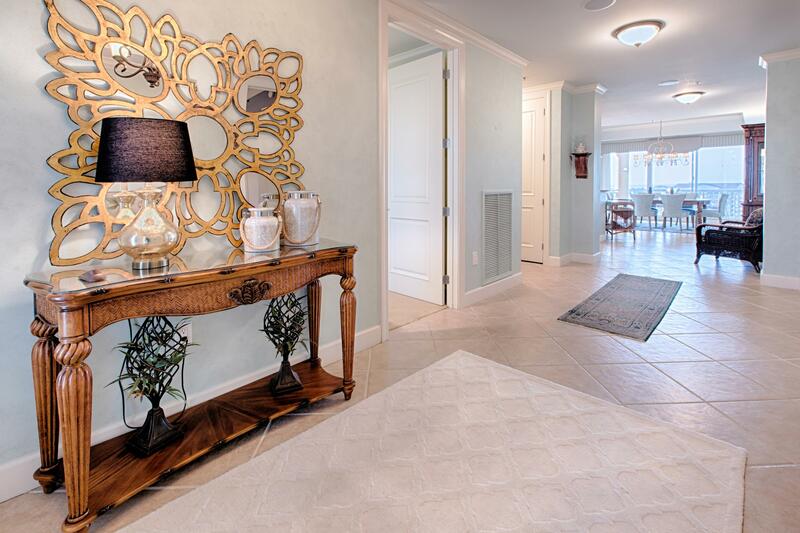 Harbor Landing commands unparalleled access to all the Emerald Coast has to offer. 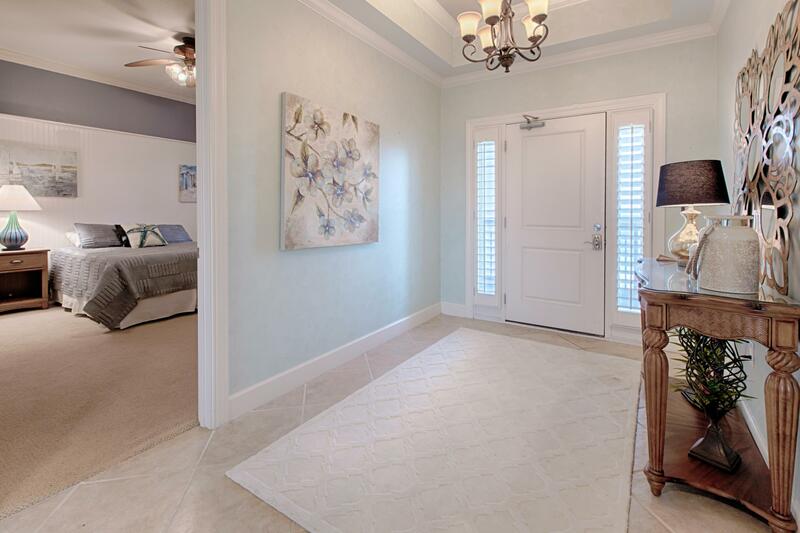 This West end top floor penthouse unit looks over Destin's famed harbor, equally renowned emerald green Gulf waters, and seasonal fireworks presented by Harborwalk Village from its spacious wraparound covered balcony with built-in electric grill. 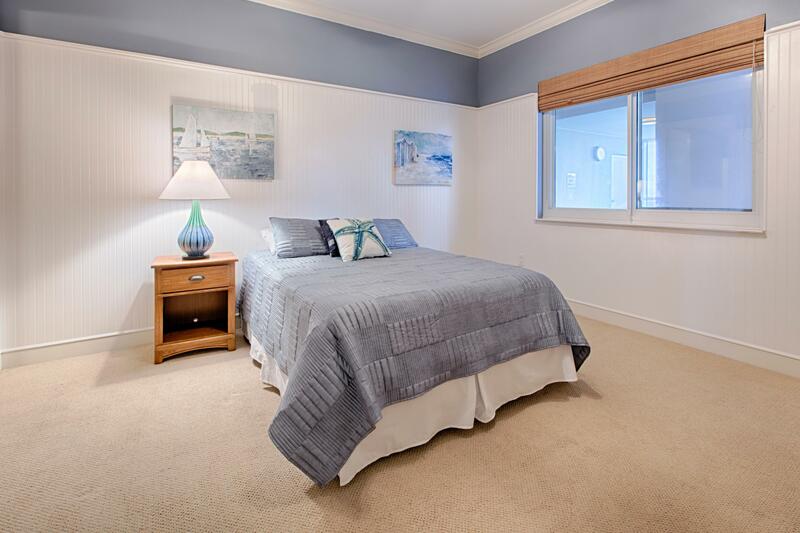 Flanking its Gulf facing front door are two guest bedrooms with Gulf views, both of which enjoy a private bath. Listing courtesy of Newman Dailey Resort Properties. © 2019 Emerald Coast Association of Realtors MLS. All rights reserved. IDX information is provided exclusively for consumers' personal, non-commercial use and may not be used for any purpose other than to identify prospective properties consumers may be interested in purchasing. Information is deemed reliable but is not guaranteed accurate by the MLS or Luxury Properties Real Estate. Data last updated: 2019-04-22T18:03:26.463. © 2019 Central Panhandle Association of Realtors MLS. All rights reserved. IDX information is provided exclusively for consumers' personal, non-commercial use and may not be used for any purpose other than to identify prospective properties consumers may be interested in purchasing. Information is deemed reliable but is not guaranteed accurate by the MLS or Luxury Properties Real Estate. Data last updated: 2019-04-22T18:05:00.463.